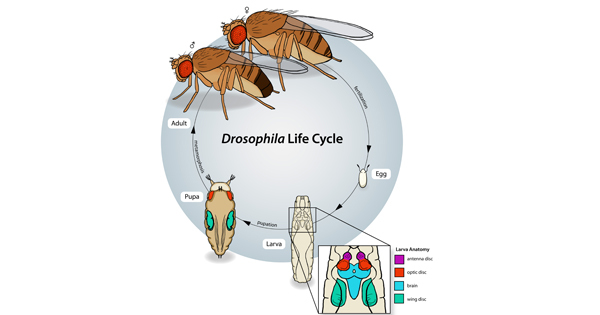 Scientists study Drosophila as a model specimen because of their very short life and reproduction cycle. In fact, their life cycles only last about 14 days! Since fruit flies don't live forever, reproduction is critical to keep the species alive. 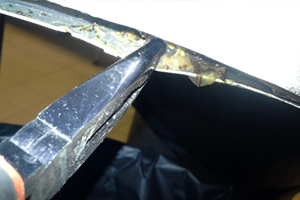 Fruit flies are strongly attracted to the odor of rotting fruit and will sometimes be found around wine or vinegar. They may breed in overripe fruit or dirty trash containers. 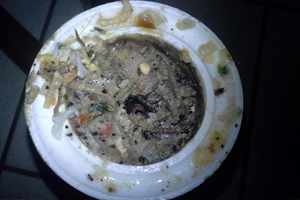 Can be spotted around fresh fruits/vegetables, rotting fruits and vegetables, drains, garbage and damp organic materials. The D. melanogaster lifespan is about 30 days at 29 °C (84 °F). It had been recorded that their lifespan can be increased to 3 months. The developmental period for D. melanogaster varies with temperature, as with many ectothermic species. The shortest development time (egg to adult), 7 days, is achieved at 28 °C (82 °F). Development times increase at higher temperatures (11 days at 30 °C or 86 °F) due to heat stress. Under ideal conditions, the development time at 25 °C (77 °F) is 8.5 days, at 18 °C (64 °F) it takes 19 days and at 12 °C (54 °F) it takes over 50 days. Under crowded conditions, development time increases, while the emerging flies are smaller. Females lay some 400 eggs (embryos), about five at a time. The eggs, which are about 0.5 mm long, hatch after 12–15 hours (at 25 °C or 77 °F). The resulting larvae grow for about 4 days (at 25 °C) while molting twice (into second- and third-instar larvae), at about 24 and 48 h after hatching. 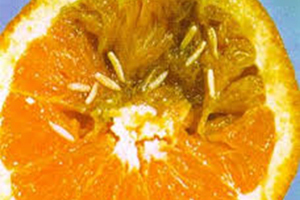 During this time, they feed on the microorganisms that decompose the fruit, as well as on the sugar of the fruit itself. 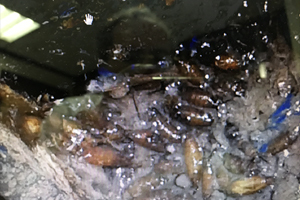 The mother puts feces on the egg sacs to establish the same microbial composition in the larvae's guts which has worked positively for herself. Then the larvae encapsulate in the puparium and undergo a four-day-long metamorphosis (at 25 °C), after which the adults eclose (emerge), Females become receptive to courting males at about 8–12 hours after emergence.